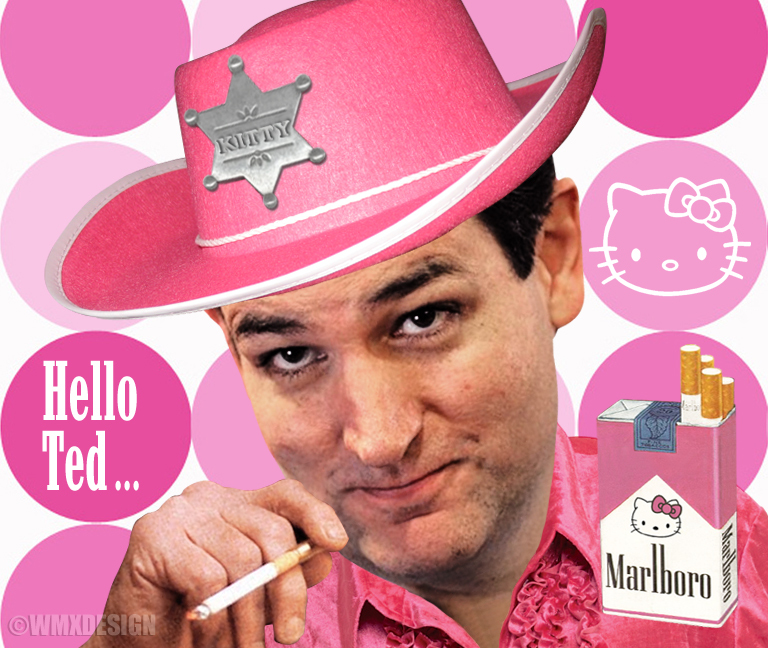 It's doubtful that House Speaker John Boehner (R-Ohio) will be taking political advice from Sen. Ted Cruz (R-Tex.) in the near future. But legal advice? Well, it's happened before. "Ted Cruz used to be my attorney a long time ago. A good guy. I don't always agree with him, but he's a good guy," Boehner told Jay Leno Thursday on NBC's "The Tonight Show." The year was 1998. Shania Twain and Savage Garden were all the rage. Boehner was House Republican Conference chairman. He had decided to sue Rep. Jim McDermott (D-Wash.) for allegedly violating wiretapping laws. At issue was a recorded phone conversation in 1996 involving Boehner and then-Speaker Newt Gingrich, among others. A Florida couple intercepted the call on a police scanner. The couple gave a recording of the call to McDermott, then the top Democrat on the Ethics Committee. (Gingrich was facing ethics sanctions.) McDermott shared it with the New York Times. And, well, Boehner wasn't happy. Here's what The Washington Post reported in 2006: John and Alice Martin, Democratic activists from Florida, overheard the discussion on a police scanner and recorded it. The Martins gave the tape to McDermott; they later pleaded guilty to illegally intercepting the call and were each fined $500. Boehner targeted his ire at McDermott, then the ranking Democrat on the House ethics committee, who he said leaked the contents of the tape to the New York Times and other news organizations in a blatant invasion of privacy. Enter Cruz, then a rising legal star who had clerked for a Supreme Court justice. He was Boehner's lawyer in the case. When Boehner used the case to help his campaign raise money, Cruz defended him publicly, emerging in the media years before he would return as a conservative hero. Kasich team responds: "I can't stand liars." Was this just a perfectly timed attack so Cruz can use it to show his worshippers how much of an outsider he is while in reality being a Washington insider all along. Was Kasich played by Cruz in that temporary 'alliance' to deny Trump enough delegates? Cruz was to head to Indiana while Kasich was to head to Oregon. Now Cruz denies such alliance existed! The Kasich campaign, it seems, never sent the candidate’s bio or positions on the issues to be included in the official 2016 Oregon Voters’ Primary Pamphlet. He is not even named as a Republican presidential primary candidate on a very short list which only includes Trump and the Texas senator. Quote: "Was this just a perfectly timed attack so Cruz can use it to show his worshippers how much of an outsider he is while in reality being a Washington insider all along." I really am sorry, Bernie.